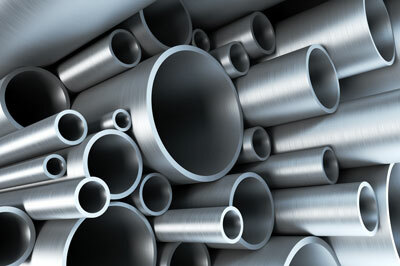 Stainless Tubular is a top stainless steel pipe supplier for various applications and industries. Whatever size at whatever wall thickness of stainless steel pipe you need, welded or seamless, Stainless Tubular Products is sure to have it! Our stainless steel pipe comes in a large variety of dimensions and alloys. You can also get your stainless pipe custom cut and polished to your specifications. If you require stainless steel pipe, please contact one of our representatives and we will be happy to help you order just what you need. We are also available to answer questions you may have about our stainless steel pipe or any other products. Stainless Tubular Products' in-house facility will supply polished stainless steel pipe finished precisely to your specifications. Our welded stainless steel pipe comes in a large variety of dimensions and alloys. You can also get your seamless stainless pipe custom cut and polished to your specifications.